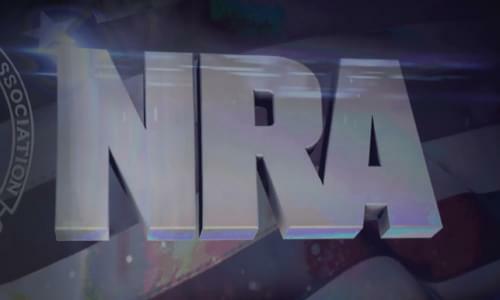 On Monday’s Mark Levin show, Why do politicians keep talking about the NRA? This issue is about our liberty. We are chasing the phony issue of gun control and conservatives are on the defense as if we were responsible for the Parkland shooting. We are being bullied into our positions. If you don’t have a foundation based on the Bill of Rights and the Second Amendment, how can you defend it? For President Trump to play into the left’s agenda and use their arguments for gun control is outrageous. The lack of rationality in this debate is unbelievable. Andrew Pollock who lost his daughter in the Florida shooting is the voice of reason when he explains we need to discuss school safety not gun control. We are insisting that federal, state and local governments protect our children and secure schools. Finally, when you put tariffs in place you not only drive up the cost of goods, but you don’t see what happens down the economic stream when prices go up. There are already 12,000 tariffs in this country.